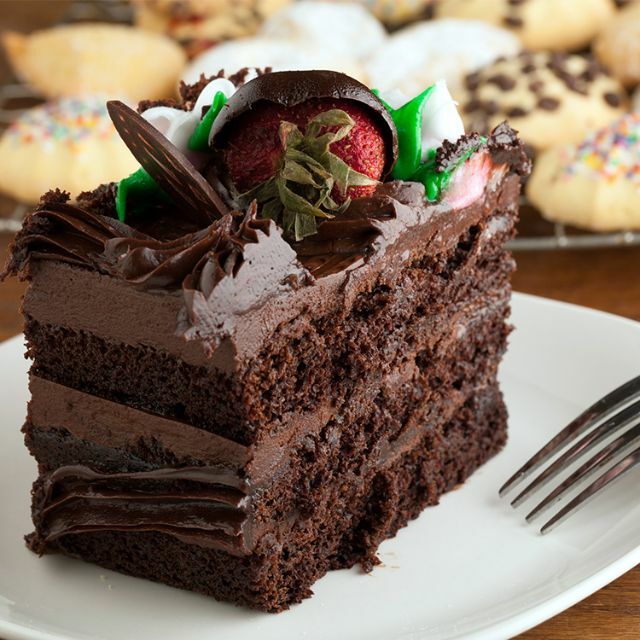 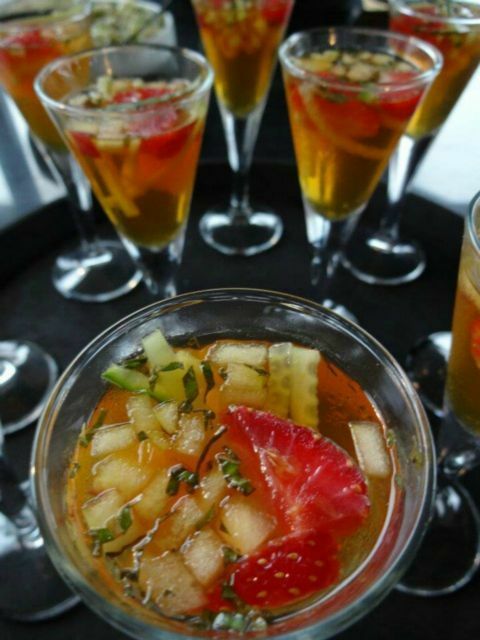 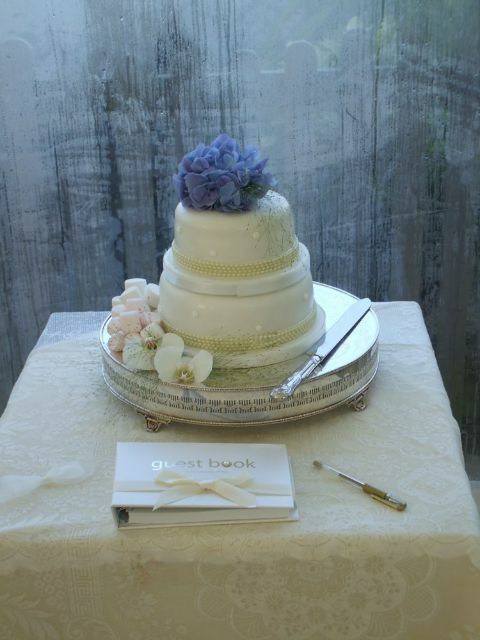 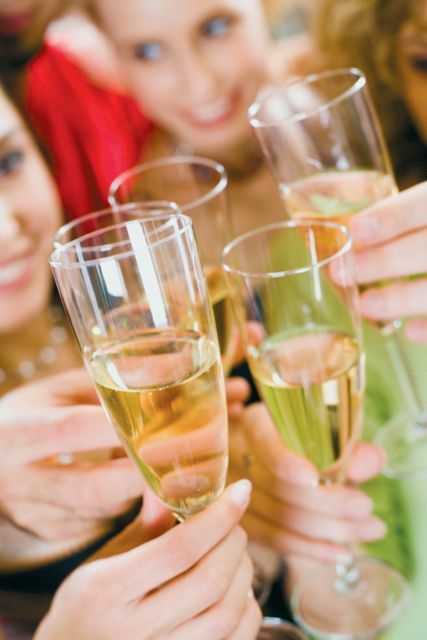 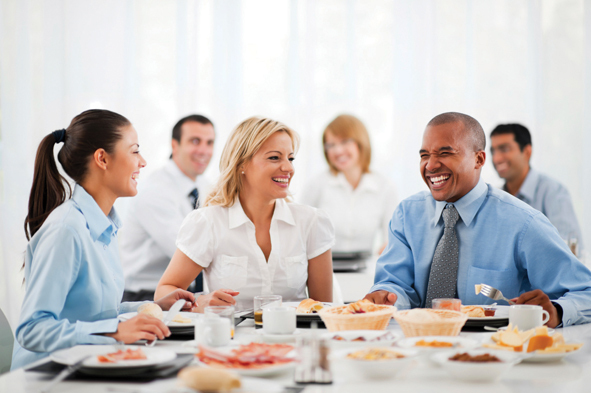 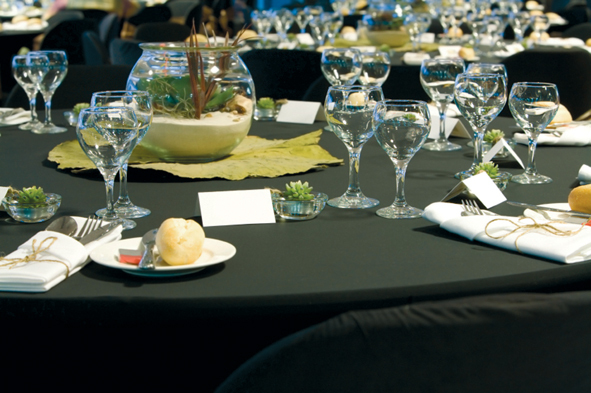 The PERFECT place for Wedding Receptions, Private Parties and Business Functions. 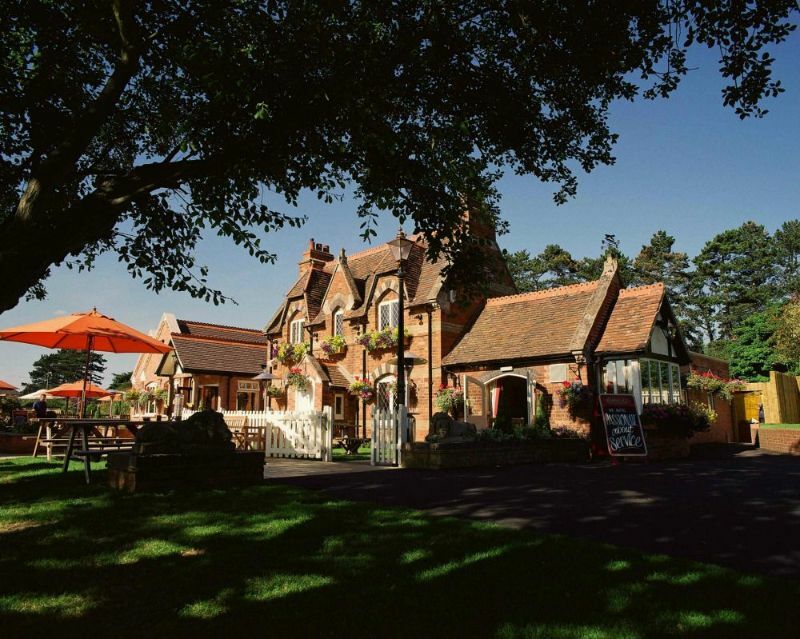 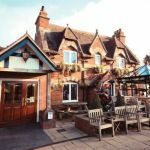 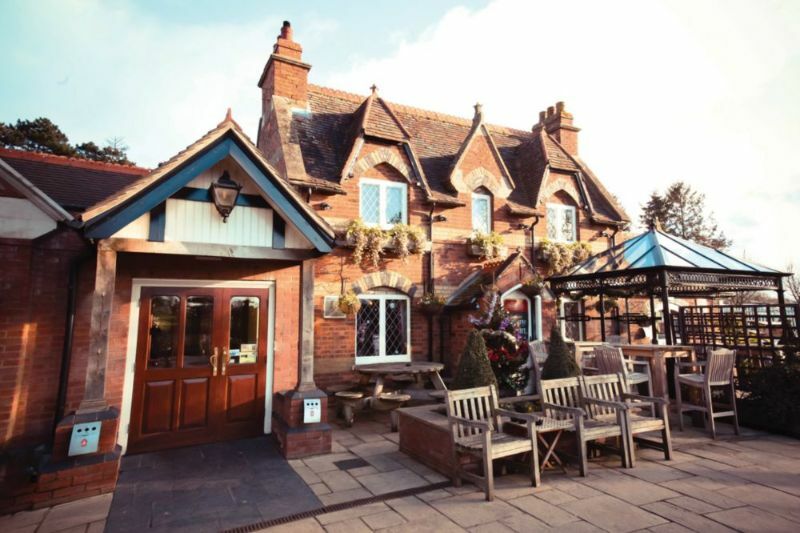 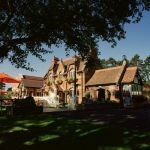 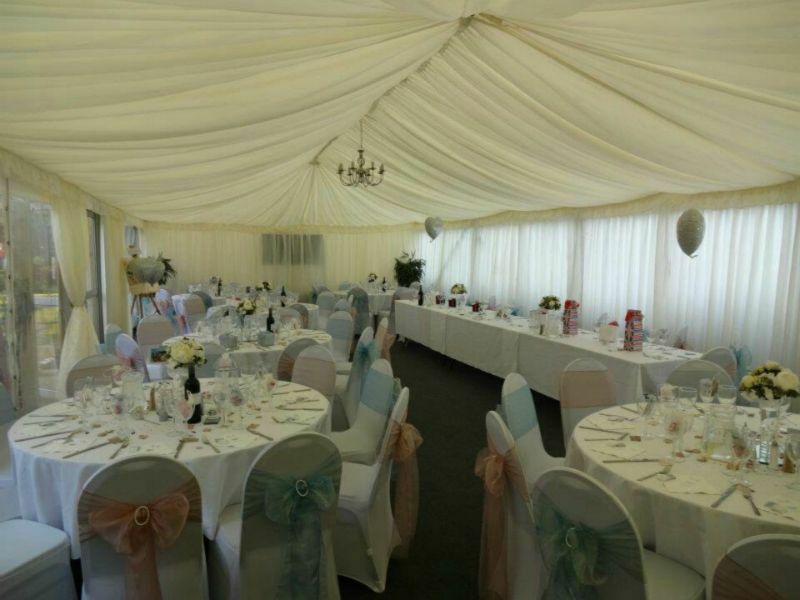 Set in the heart of beautiful Northampton countryside, a wedding reception at The Brampton Halt guarantees to make your big day extra special. 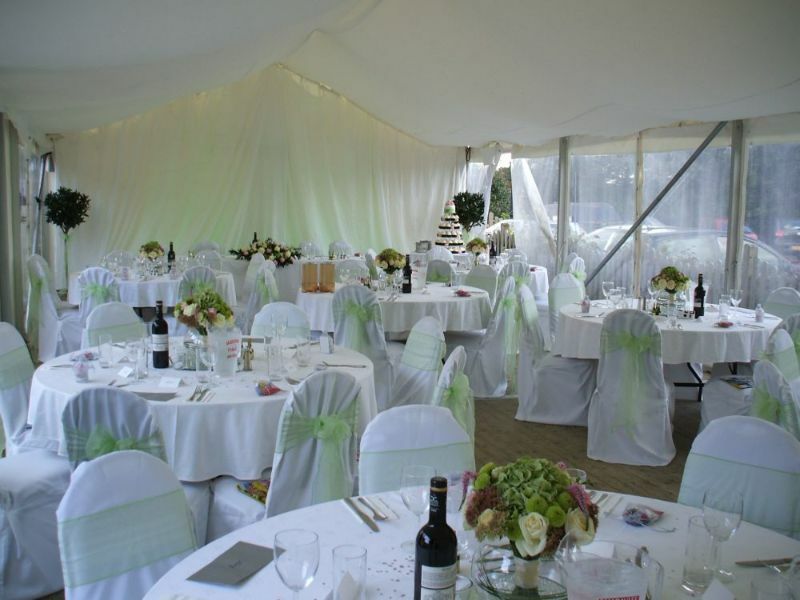 With Delightful views across the lake, a fantastic private marquee and delicious freshly prepared three-course menu. 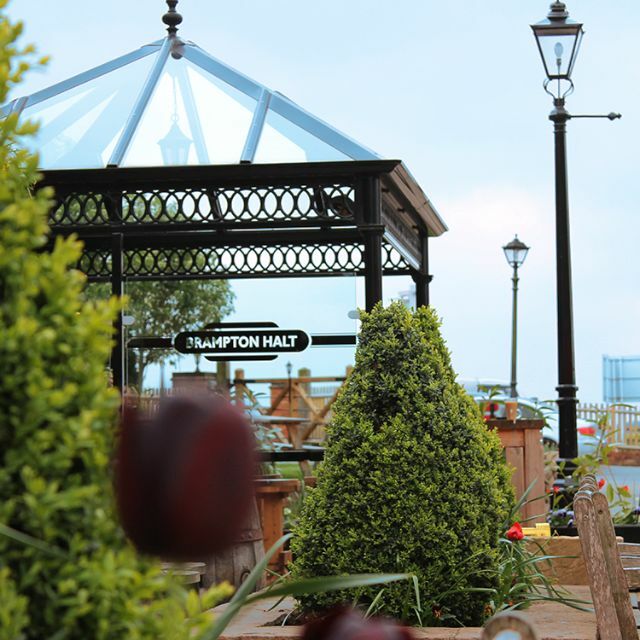 It's the perfect location for the summer celebration. 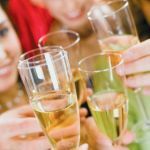 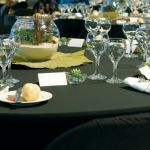 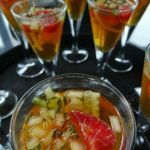 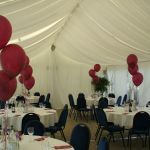 Whether you are looking for a sit-down meal or a more informal get-together, The Brampton Halt wedding team can tailor-make a wedding package to suit all your requirements and budgets. 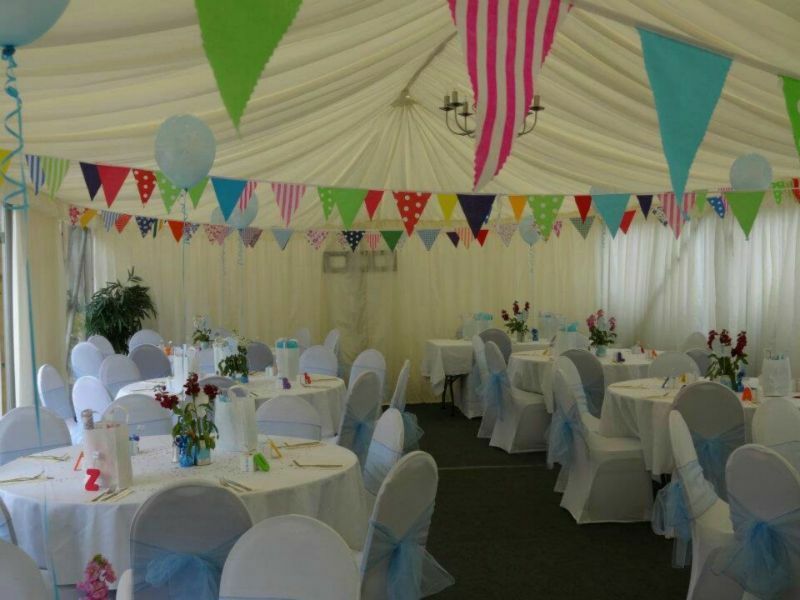 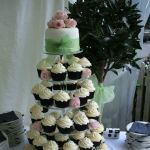 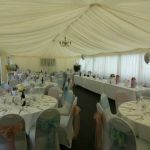 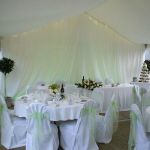 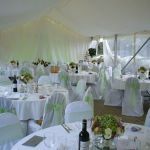 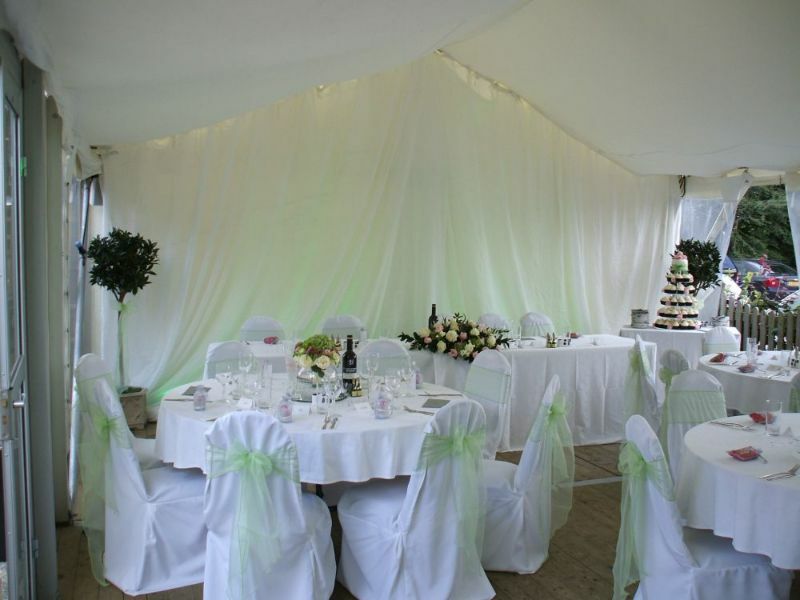 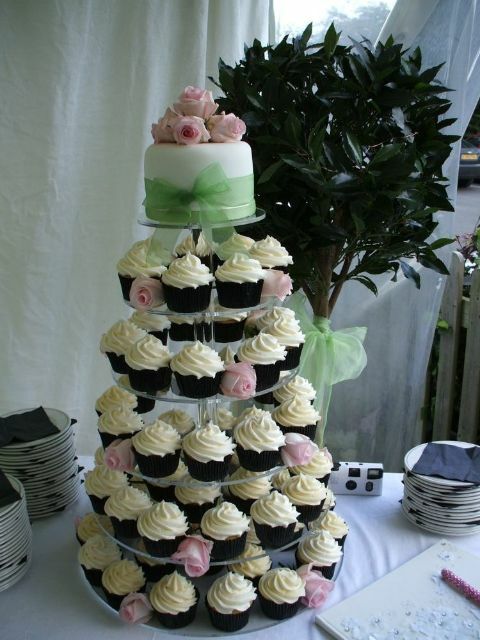 The marquee can accommodate up to 80 people for a sit-down meal or up to 120 for a buffet, barbeque or hog roast. 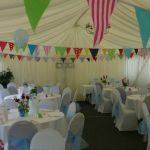 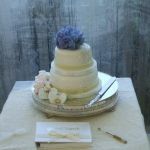 The hire costs include a team of dedicated staff, chairs, tables, linen, cake table, background music and your own private garden seating area. 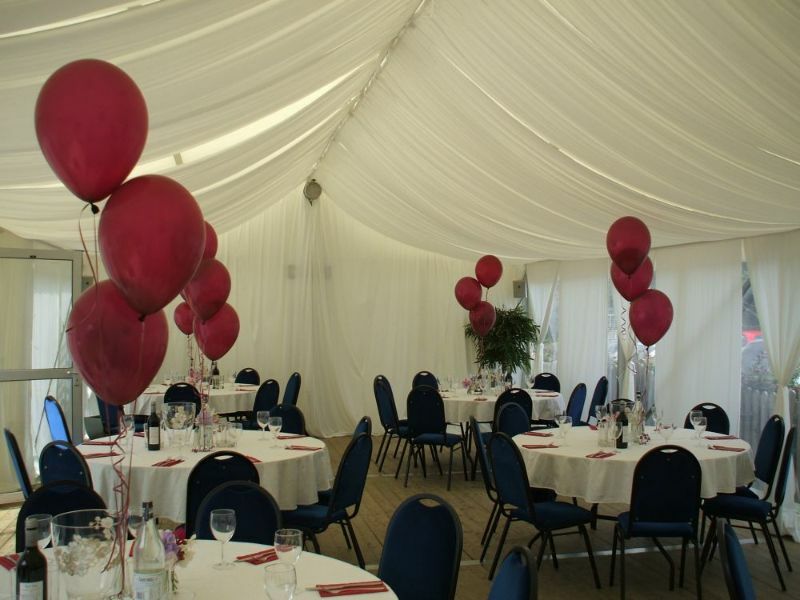 We also have the facilities to help with entertainment and music requirements.